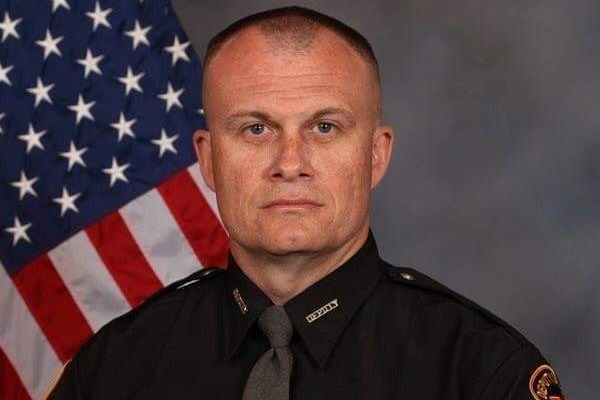 On Febuary 2nd, 2019 the Clermont County Sheriff's Office lost Detective Bill Brewer. Bill was shot and killed while doing the job he loves. Bill has been apart of the Sheriff's Office for 20 years. Bill leaves behind a wife, a son, and his family. His family in blue is asking for any help that you can give.